A dairy-free dessert for the summery soul. Chicago restaurant Bar Toma serves up delicious antipasti, wood-fired pizza and gourmet pasta, including a lineup of homemade gelato and sorbet. For better or worse, though, Ghirardelli is located next door, and customers can feel compelled to partake in the franchise’s mountainous sundaes. A Chicago (dessert) pro tip is to indulge in the in-house dessert at Bar Toma, particularly a hefty scoop of the blueberry basil sorbet. 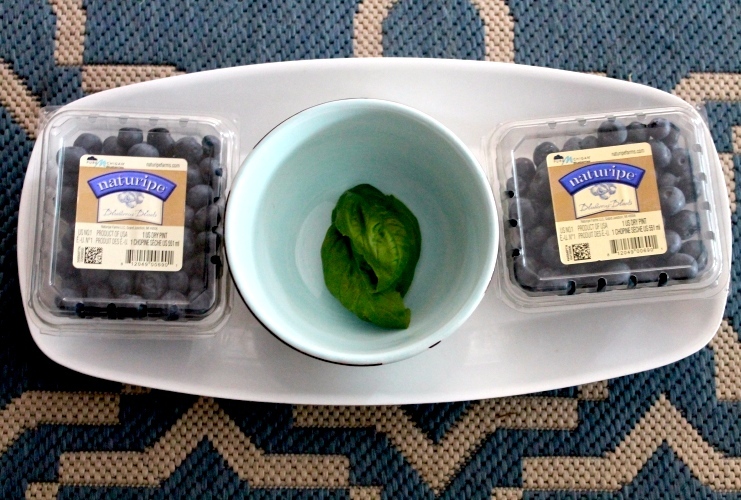 In an effort to recreate this simple, heavenly scoop of sorbet, we modified this Epicurious recipe by throwing in freshly picked basil leaves, chopped and pureed with blueberries and boiled simple sugar. The result? An icy, indulgent sorbet that feels guilt-free. Tip: keep a floss pick near. The blueberry seeds can be pesky. 1. 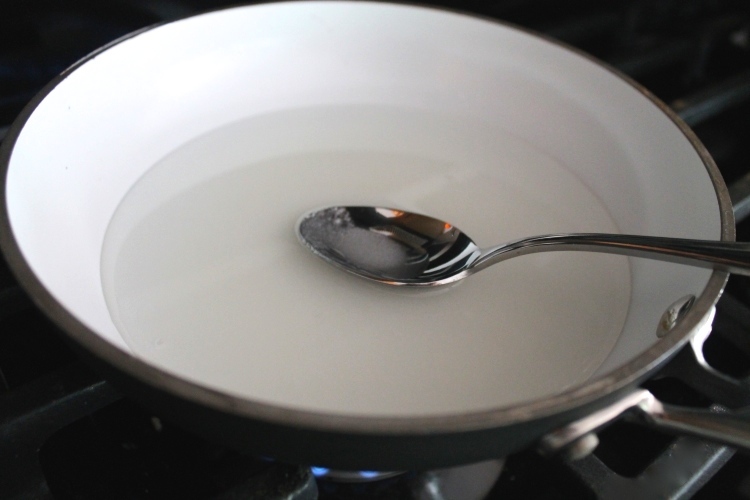 In a medium saucepan, boil the sugar, water and salt to make a simple syrup mixture. Allow to cool for 15 minutes after boiling. 2. 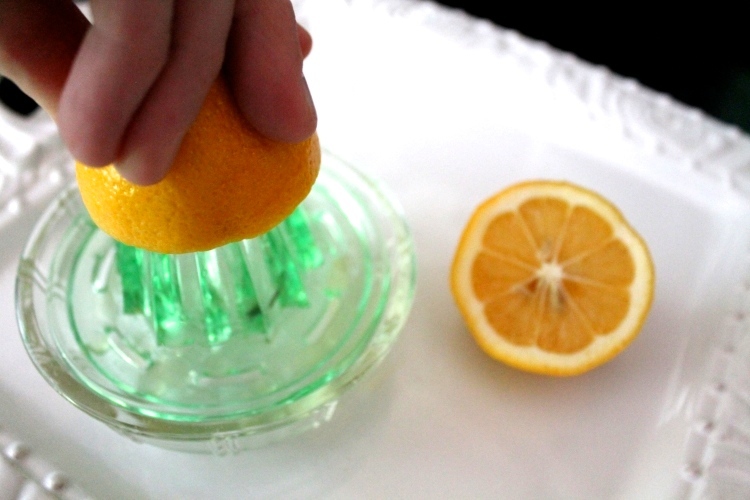 While the syrup is cooling, squeeze lemon juice to add to the blender. 3. 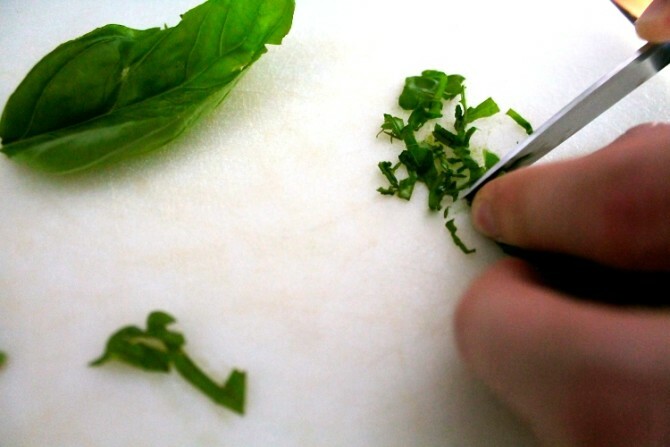 Chop the basil leaves to add to the blender. 4. 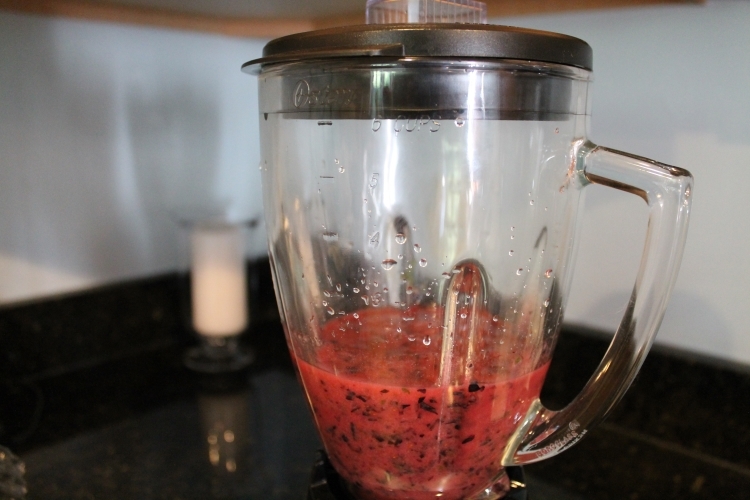 Puree the blueberries, lemon juice, basil and simple syrup in a blender or food processor. 5. 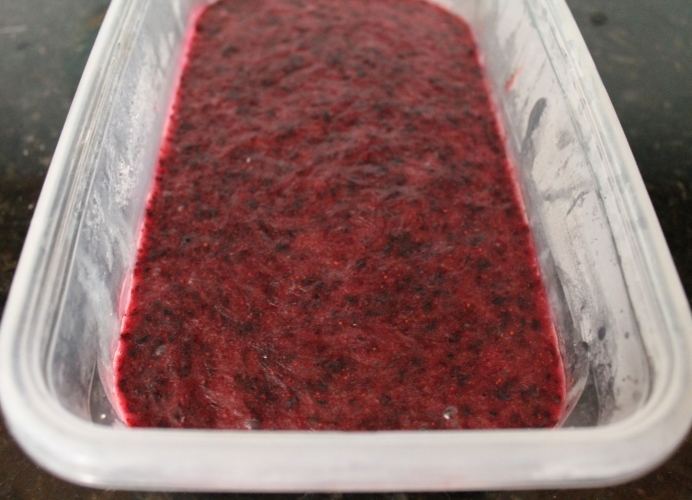 Freeze for at least 3 hours (or as desired) then enjoy.